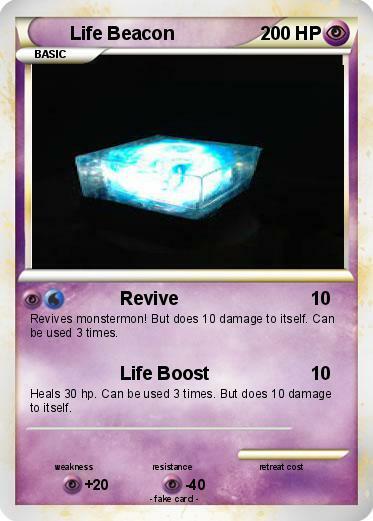 Revives monstermon! But does 10 damage to itself. Can be used 3 times. Heals 30 hp. Can be used 3 times. But does 10 damage to itself.